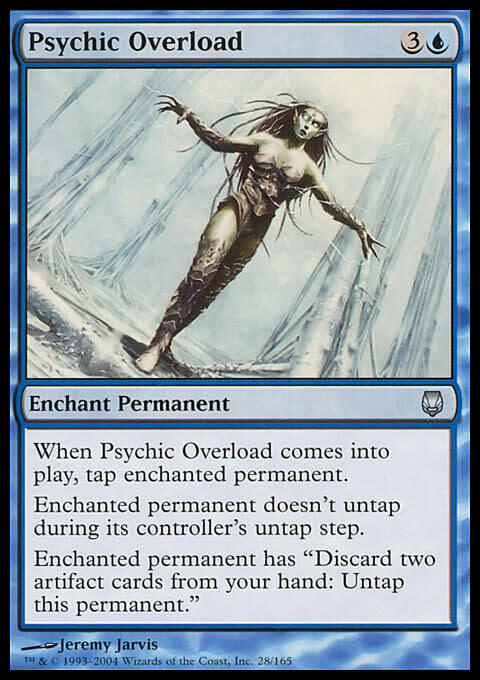 Here is a phrase that really bothers me: “Dumbing the game down.” It seems to come up every time anyone discusses complexity or accessibility in Magic, whether it’s the removal of damage on the stack or minimizing the wordiness of commons. To me, this statement can mean one of two things. The first interpretation is a concern that the game will become (or has become) less engaging. This is quite understandable. I have a deep affection for Time Spiral block, its texty cards and its piles of mechanics. I recognize that it isn’t for everybody, but I would have been more than happy to continue in that vein. That said, I continue to find Magic the single most compelling game around, so I can’t complain too much. And there’s always Commander. If you thought/think Suspend/Future Sight was/is confusing, then you're just an idiot. A more scientifically minded (but still misguided) person presented the concept of the intelligence bell curve, suggesting that people who were confused by things were just below some necessary mental cutoff for playing proper Magic. Even ignoring the problematic and unfortunately common practice of linking cognitive ability to personal worth, this sort of elitism illustrates some fundamental misunderstandings about how the mind works. To start with, let’s take a look at what exactly we mean when we talk about intelligence. Leaving aside the controversies about intelligence testing for now (and there are many valid ones), I’m going to take a look at what we are typically attempting to measure. The wide-ranging nature of these traits suggests that we commonly conceptualize intelligence not as a single skill, but as some overarching ability that ties all of these activities together. In scientific terms, we call that “g”—the general mental ability factor (Gottfredson 550). At its core, “g” is about one thing: being able to handle complexity (Gottfredson 551). This can include processing convoluted sentences, considering a large number of choices efficiently, identifying and screening out distractions, and more. This also appears to be the defining factor in challenging games. Chess and Go require you to think multiple moves ahead, and each of those moves can have many branching paths. Dungeons & Dragons involves having a staggering number of rules, formulas, and statistics at your fingertips. And then of course, there’s Magic, which I will be talking about for the rest of the article. Apart from the luck factor, winning a game is often about who can process the complexities of the situation most effectively and develop an appropriate response. That said, struggling with complexity doesn’t necessarily indicate a lack of overall capability—particularly if it’s limited to a particular type of task. You can have very uneven performances across different domains. This is very common in gifted children, and it sometimes continues into adulthood (Webb et al. 24). In its extreme form, it’s known as a learning disability. One of the emphases at our clinic is bright kids (and adults) who aren’t performing the way you would expect, and often, one specific area of the individual’s processing just isn’t keeping pace with the rest. The way we process complexity is . . . well, it’s complex. Once you’ve learned the basics, strategizing adds new layers of challenge. 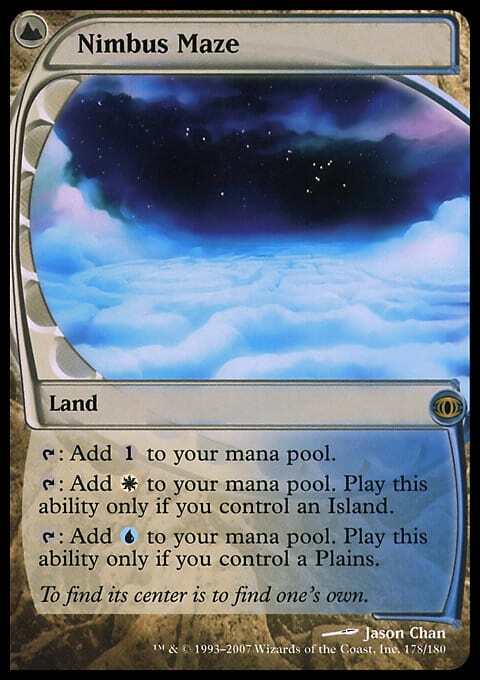 Is it better to cut your powerful splash or destabilize your mana base by adding a third color? Should you trade your evolve creature for one of the opponent’s in the early game or should you save it so it can bulk up? And while each of these skills involves understanding complexity, they are not the same at all. Just as in the rest of life, everyone has his or her own pockets of strength and weakness in Magic. In his article “New World Order,” Mark Rosewater looks at some of the ways that R&D conceptualizes complexity in Magic: surface complexity, board complexity, and strategic complexity. While many different areas of processing overlap on most tasks, some types of complexity call on a particular area of processing. Comprehension complexity referred to, basically, how difficult cards are to read and understand (New World Order). 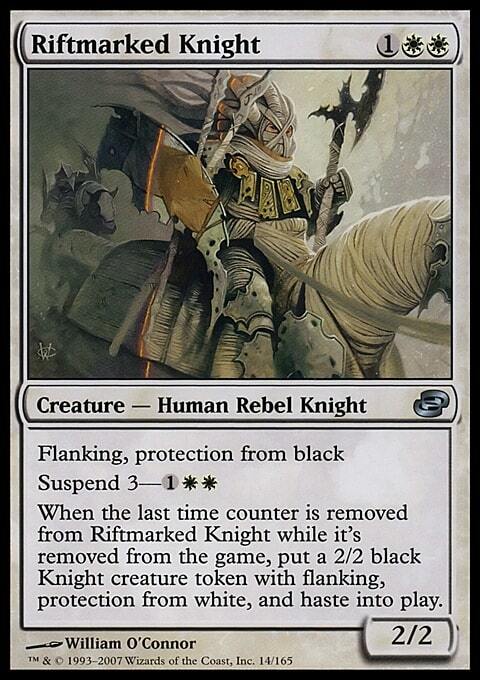 In discussing the issue, Ethan Fleischer used Tom LaPille’s example of Riftmarked Knight as an example of a card that is a nightmare to comprehend at a glance. 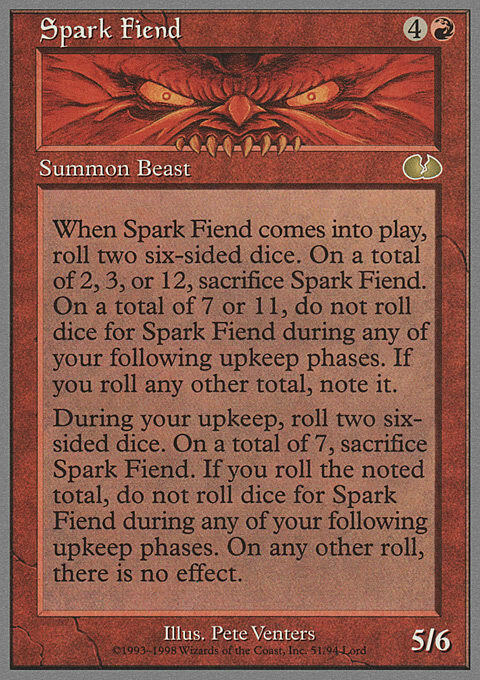 Time Spiral was full of these kinds of cards. For those of you who weren’t around during that block, Riftmarked Knight looks like this. Now, like I said, I loved Time Spiral even as a beginner, but I love wordy sets because I love words. I love reading, writing, and text-heavy games like Betrayal at House on the Hill and Arabian Nights. I am much more interested in comparing cards that are qualitatively different (Diluvian Primordial versus Molten Primordial) than I am in comparing cards that are quantitatively different (Giant Growth versus Titanic Growth). I am most in my element in a sea of text. Comprehension complexity, for the most part, taps into verbal processing—how efficiently do you process language? Like I said, this is a pocket of strength for me. But if you have a reading disability or a general language-processing problem or you’re a non-native speaker, you and Riftmarked Knight are probably not going to be friends. At least not right away. Pile up enough of those cards, and even people with fine verbal processing often find it anywhere from tedious to overwhelming. While I don’t share this experience, I do know what it’s like to become locked out by a sudden spike in difficulty caused by a mismatch between the type of complexity and my processing style. One of my weaknesses is in handling board complexity, which Rosewater uses to refer to how many things you had to keep track of on the board at once (New World Order). 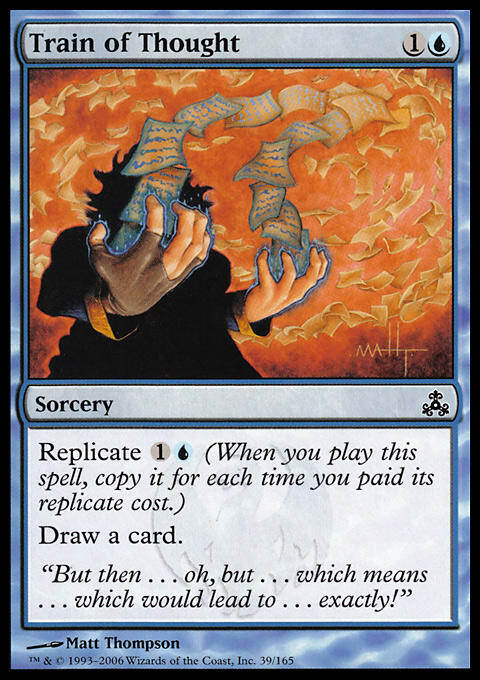 According to Ethan Fleischer, this peaked during Lorwyn block—they’d been working on comprehension complexity, and each card could be understood easily, but putting too many of them together created a cascade of choices that overwhelmed many players . 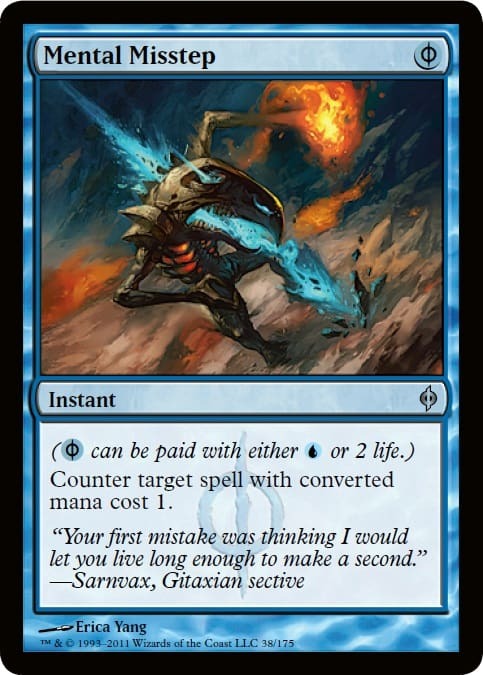 By Lorwyn, I had been playing avidly for over a year, and I still remember boards regularly stalling out because both my opponent and I were too paralyzed to attack. I love board sweepers, particularly in Limited, precisely for being able to clear up the kind of deadlocks that overheat my brain. Understanding board complexity relies heavily on what’s called working memory. This is different than long-term memory in that it’s very immediate. Working memory refers to keeping track of and processing a lot of different information at once (Groth-Marnat 183). My friend’s professor compared it to a scratch pad, which is apt—write down too many things, and you’ll run out of space and have to start erasing. Some of us have big legal pads, and some of us (me) have those little pocket notebooks that judges carry. 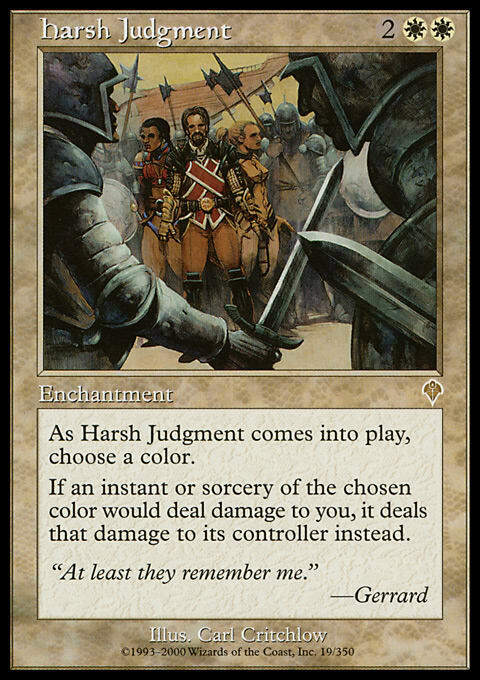 When the emphasis shifted from verbal abilities to working memory for Lorwyn, it was a major shock for me—moving from one of my strongest areas to one of my weakest areas. I found myself suddenly needing to devote most of my cognitive ability just to keep up with what was happening. Just as comprehension complexity gave me a disproportionate edge since I could process it almost effortlessly, board complexity dragged me down. Instead of having nearly all my mental resources available for strategizing, I had nearly none. Loading the complexity too heavily in any one area creates what is essentially a swingy environment—but instead of the variable being a given card, it’s the players’ brains. The third type of complexity identified by Rosewater is strategic complexity, which refers to making good decisions within the big picture of the game. 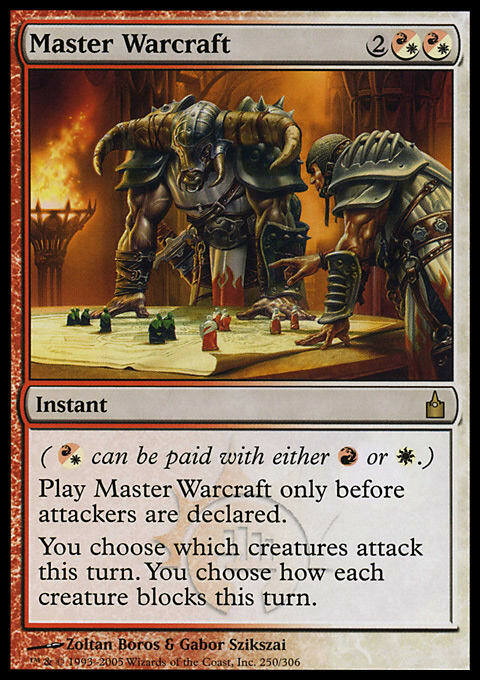 It’s much broader than the others—it covers implementing technical concepts like tempo and card advantage, understanding how to work with a given draft strategy, and more (New World Order). Strategic complexity is less problematic than the others because it’s hidden away where it’s less likely to scare new players (New World Order). 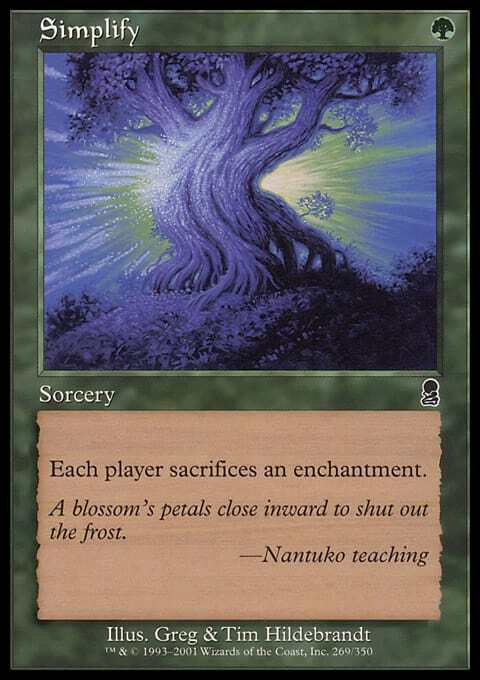 Magic is essentially fractal-like in its depth of strategy—follow one branch, and dozens of smaller ones open up. One of the main abilities tested by strategic complexity is executive functioning, which Harvard’s Center for the Developing Child site refers to as the brain’s “air traffic control system.” It allows you to take in, filter, and work with information in your mind and to keep track of and revise your plans (InBrief). But because of how varied it is, strategic complexity draws on many different skills. It strikes me as one of the areas where it is easiest for strengths to cover for weaknesses—since I’m so verbally oriented, reading a good article that puts words to concepts is more helpful to me than dozens of hours of practice. One player might do well because of a superior understanding of the format while another is better at thinking on his feet. Although you probably need to be at least decent in all areas to go pro (whether that comes naturally or through practice), strategic complexity seems to be less dependent on any one area of processing and to offer many more ways to succeed. As a result, you would expect fewer people to be discouraged because of a particular limitation. As you can see, there is much more to playing than any one skill. But unfortunately, perfectly competent people are too often judged and constrained—by others, by themselves, by circumstances—based on their weakest area. This doesn’t have to happen in Magic. Is it disappointing when the game doesn’t cater to our personal strengths and tastes? Of course. I would love for every block to be Time Spiral. I find comprehension complexity way more engaging than strategic complexity. But take it for what it is—a personal preference. And please let’s leave intelligence out of it. Fleischer, Ethan. "The Secrets of Magic R&D." DailyMTG.com. Wizards of the Coast, LLC, 28 Nov 2011. Web. 16 Mar 2013. Gottfredson, Linda S. "Of What Value is Intelligence?" WISC-IV Clinical Assessment and Intervention. Ed. Prifitera, Aurelio, Saklofske, Donald H. and Weiss, Lawrence G. San Diego, CA: Academic Press, 2008. 545-561. Print. Groth-Marnat, Gary. Handbook of Psychological Assessment. 5th ed. Hoboken, NJ: John Wiley & Sons, 2009. Print. "InBrief: Executive Function: Skills for Life and Learning. "Center on the Developing Child. The President and Fellows of Harvard College. Web. 25 Mar 2013. Rosewater, Mark. Blogatog. 01 Mar 2012. Web. 24 Mar. 2013. .
Rosewater, Mark. "New World Order." DailyMTG.com. Wizards of the Coast, LLC, 05 Dec 2011. Web. 16 Mar 2013. Webb, James T., Edward R. Amend, Nadia E. Webb., Jean Goerss, Paul Beljan, and F. Richard Olenchak. Misdiagnosis and Dual Diagnoses of Gifted Children. Scottsdale: Great Potential Press, Inc. 2005. Print.